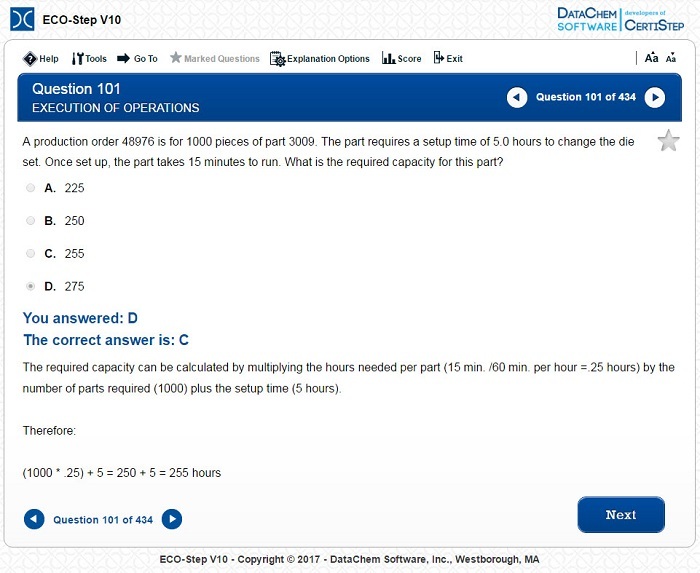 ECO-Step V10.0 was authored by David Carpenter, CPIM, CSCP; a consultant with over 25 years management experience, having held positions in consulting, materials management, supply chain and finance. Mr. Carpenter has a Bachelor of Science degree in Accounting from American International College and did graduate work at Western New England College. He is certified in Production and Inventory Management and as a Supply Chain Professional. He has taught graduate level courses in production and inventory management, as well as certification courses for APICS. Mr. Carpenter has been a speaker at local, regional, and international APICS conferences. He has held several positions at APICS chapter offices and has served as past president of the Western Massachusetts chapter.